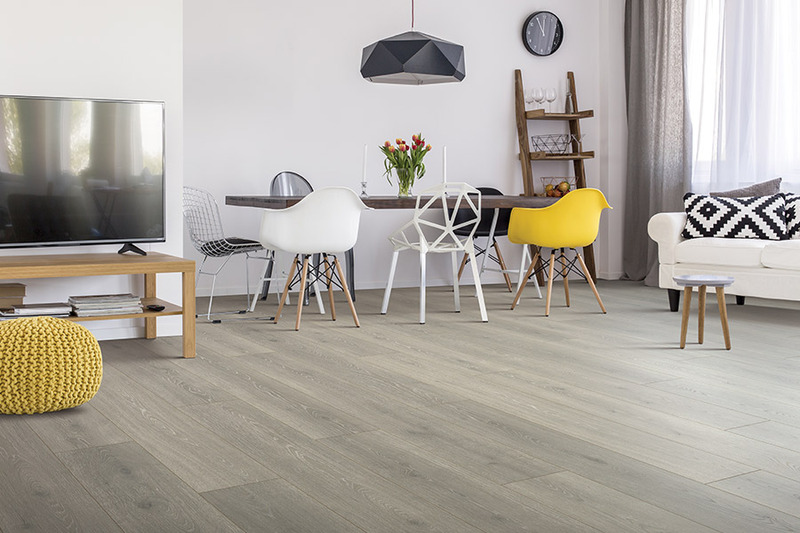 Unsure of whether laminate flooring is right for you? No worries, Sarasota Carpet & Flooring, in Sarasota, FL can use over 50 years of experience to recommend the right flooring based on your individual needs, preferences, and budget. 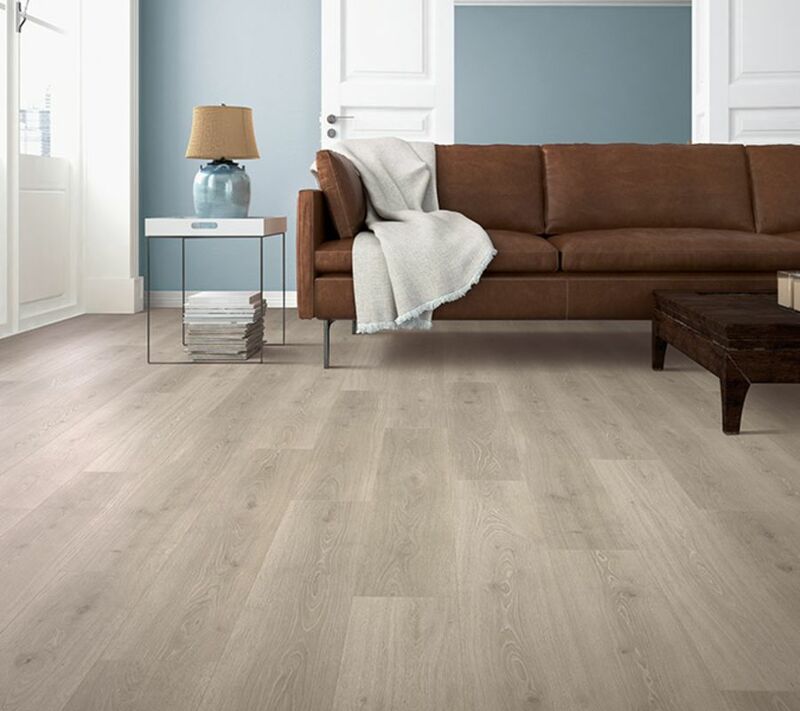 Enjoy USA-made options for added peace of mind so you know you’re getting quality laminate floors. This type of flooring is very affordable and offers lots of value for the way it performs and looks. Laminate boards are designed to interlock together, so they are easy to work with. They can be installed on top of most flooring, to help save on installation time. Any kind of solid or liquid can be easily wiped up without the need for special cleaning products. 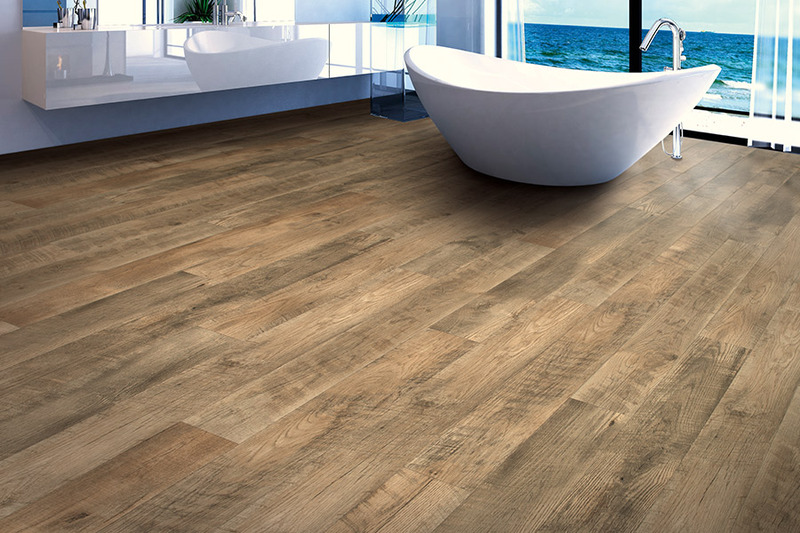 Enjoy beautiful luxury laminate floors that are waterproof so they’re great for bathrooms, kitchens, or wherever water might spill! 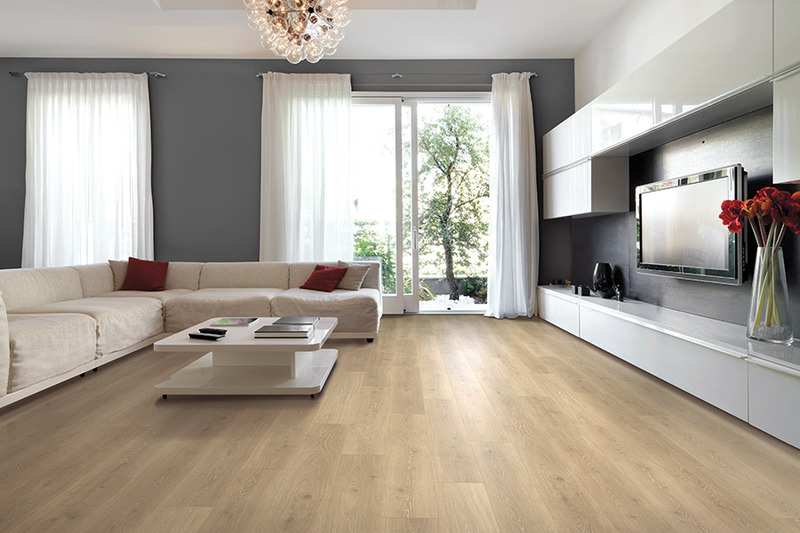 You can even enjoy quality laminate made with 0% formaldehyde so it’s safer for your home or business. There are all sorts of colors, textures, styles, and thicknesses readily available to choose from. This material is protected via a tough external layer with resin coating, making it durable, scratch resistant, and quite strong. It also won't fade from sunlight beating down on it and holds up nicely with high foot traffic as well. 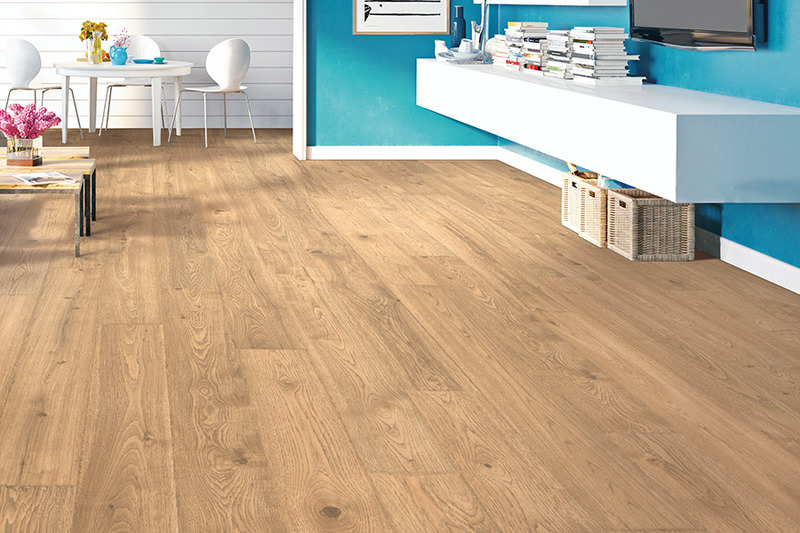 Laminate flooring doesn't trap dust or other particles, so it's good for people who battle with allergies. 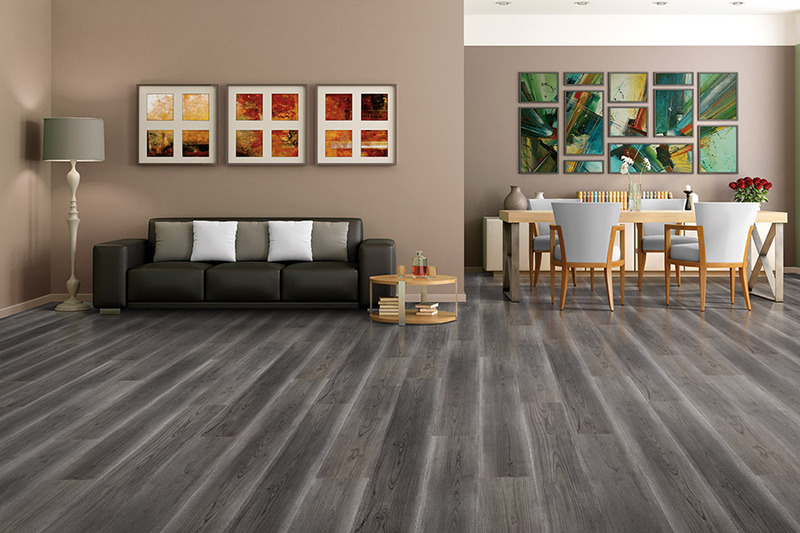 Our laminate floors are all USA made, so you can be sure that your new flooring will be durable and beautiful. We will not be undersold, and pride ourselves on our quick turnaround from order to installation. 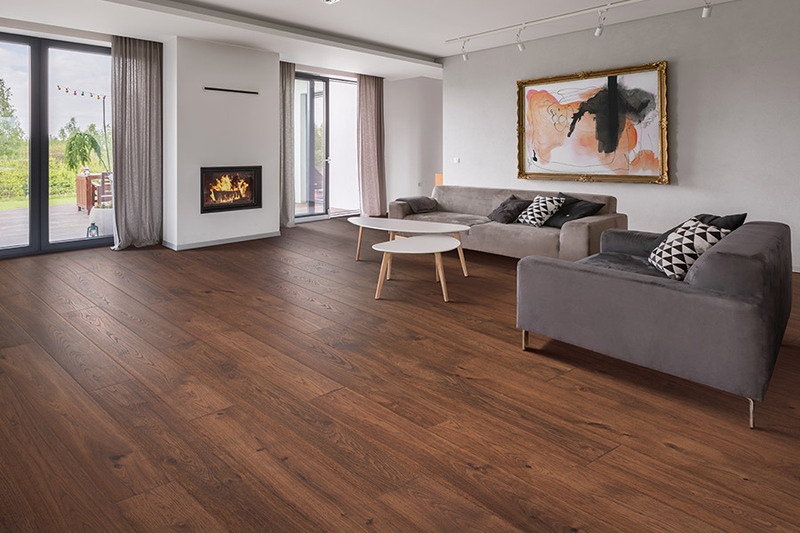 Sarasota Carpet & Flooring prides itself on delivering high-quality flooring products for homeowners, and laminate is a wonderful option for many homes. We take our client's input and then recommend a few ideal product options, to help in making a decision more straight-forward. Our showroom is conveniently located in Sarasota, Florida, and we take good care of clients in various markets including Sarasota, Bradenton, Venice, North Port, Ellenton, and Lakewood Ranch. We would be pleased to have you visit our showroom in person, or give us a call today to speak with our informative and friendly team members, who can advise you on how to best move forward with your project.